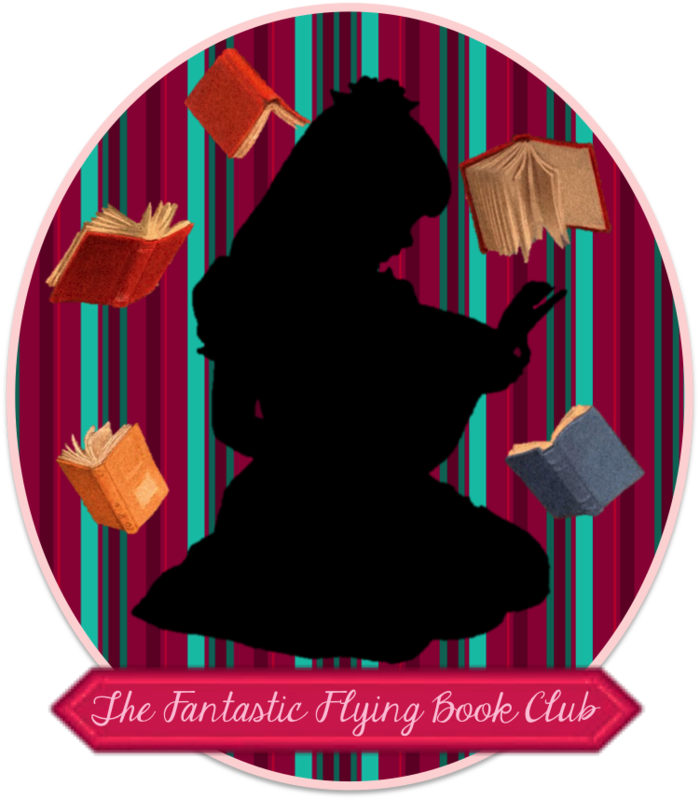 Susan Heim on Writing: #RockYourBlog August Writing Prompts: What Was the Best Present You Ever Received? #RockYourBlog August Writing Prompts: What Was the Best Present You Ever Received? The topic for today, August 22, is: What was the best present you ever received? 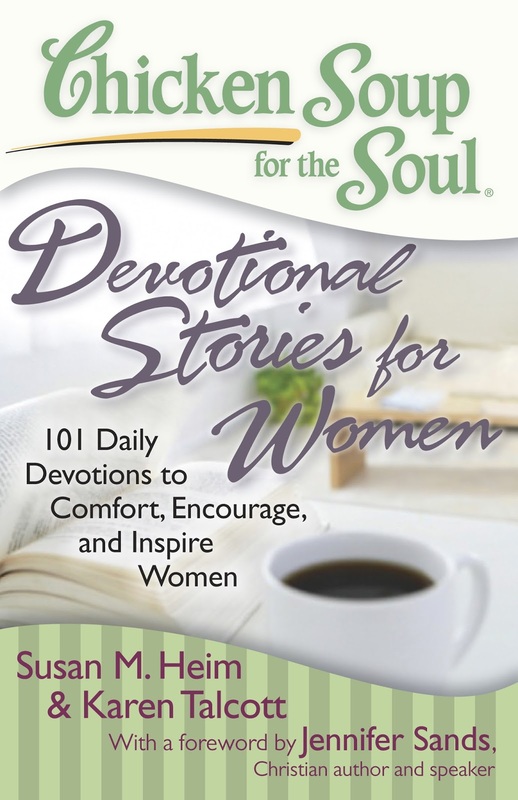 I wrote about this very topic in my book, Chicken Soup for the Soul: Devotional Stories for Women. It was called “The Best Christmas Gift.” I hope you enjoy it! My oldest “baby” is nineteen now, but for all his wisdom he doesn’t believe he was the best Christmas present I ever received -- even though I’ve told him numerous times. The eighties were drawing to a close, and I was expecting my baby around November 30, 1989. This would be a very special Thanksgiving for our family. We planned to have the turkey dinner at my house so I could be close to the hospital, and everyone helped out with the cooking so I didn’t have to do too much. But Thanksgiving came and went, November passed into December, and still there was no baby. My belly grew rounder and rounder, but my little firstborn seemed content to stay huddled inside. After all, it was unusually cold that year for a Florida winter! Eleven days into December, I received a call from my doctor. “This baby may be trying to greet Jesus on his birthday,” he said, “but I think we’d better give him a little nudge.” So, the next morning, I waddled into the hospital and delivered my beautiful almost-Christmas baby. An enormous 9 pounds, 13-1/2 ounces, he was perfect in every way... just as I always imagined the little baby Jesus had been. Dylan’s arrival just two weeks before Christmas put a little kink in my preparations for that year, but nobody seemed to mind. He was my parents’ very first grandchild, so he was their best Christmas present, too! I have no idea what presents were beneath the tree that year, but every December our family celebrates the best gift that God ever gave our family at Christmastime -- our very own Christmas baby to love.